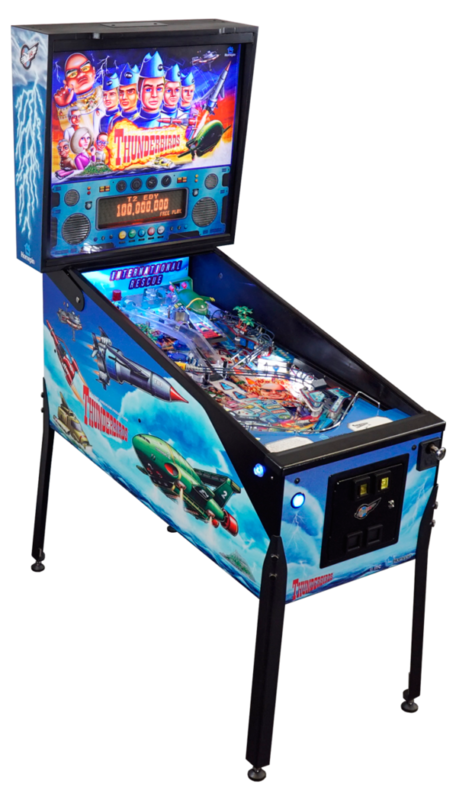 Thunderbirds Pinball machine is available in a number of different models including Export, Ticket Redemption, and China Model. If you have custom requests, we can manufacturer to your requirements (based on volume order). If you need bill acceptors, cashless payment gateways, or other changes please do not hesitate to contact our team. 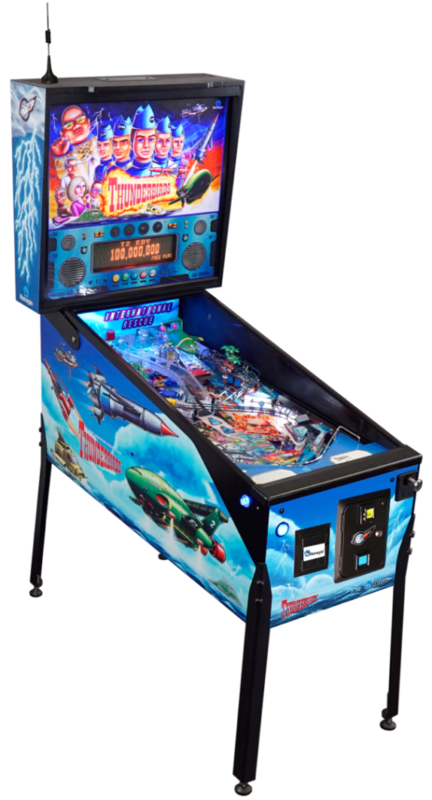 Hand built with the Homepin’s bulletproof reliability, the Thunderbirds Export model is your traditional mechanical pinball machine with true authentic classic pinball feel. Thunderbirds licensed theme with limited edition Thunderbirds game tokens. Shaker motor at no extra charge. A ticket redemption styled Thunderbirds Pinball Machine with a single coin mech, shaker motor and a ticket dispenser. This machine is suitable for ticket redemption arcade centres. Ticket dispenser mechanism with slide out tray. 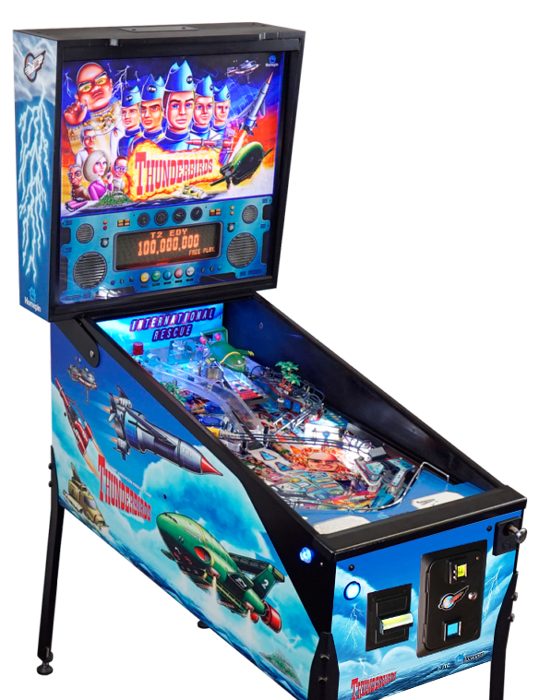 The Thunderbirds Pinball China Model includes all Ticket Redemption Model features plus Wechat Pay, allowing a cashless payment system for customers. This machine is suitable for arcade centres.